Be in it to win it! 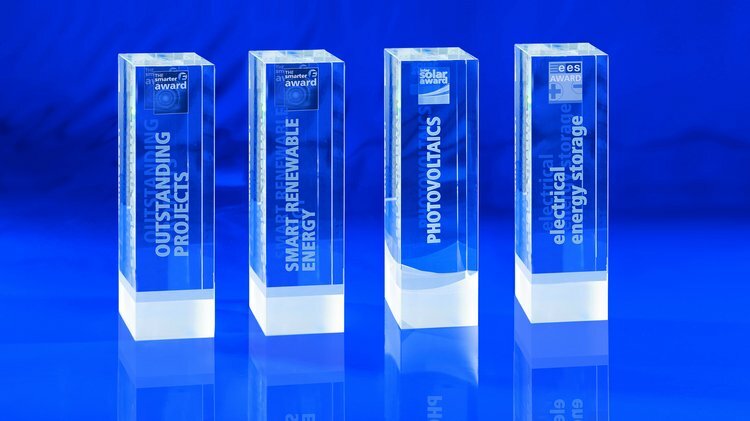 The smarter E AWARD, the Intersolar AWARD and the ees AWARD are a great way to raise your company’s profile, highlight its innovative products and projects, and gain international recognition. Applications for all the awards via the official AWARD Portal are welcome from exhibitors of all worldwide Intersolar, ees, Power2Drive and EM-Power exhibitions. 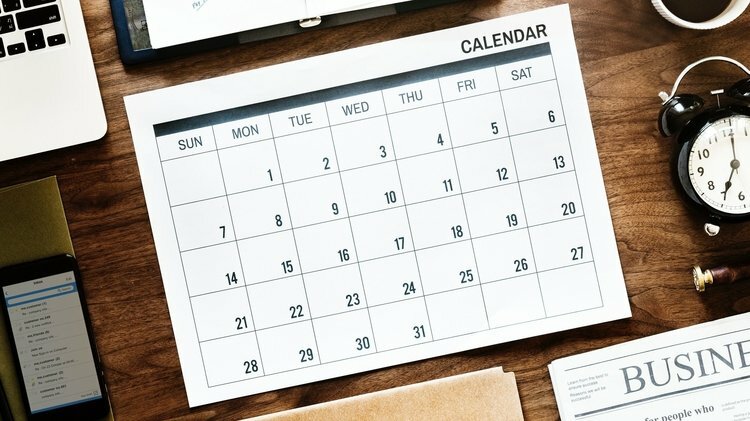 To ensure that your application has the best chance of sucesss, we provide you with all information on dates, deadlines, and application steps. If you have any further questions, please have a look at the FAQ or contact the AWARD Team. Please note: The submission period for the AWARD 2019 has ended. Registration for the AWARD 2020 is possible during the whole year. Before submitting any award application, you need to register first. Your online registration is possible during the whole year, non-binding, and free of charge. Once you have registrered, we will keep you updated about all important information and deadlines. After registering, you will receive your personal access data for the AWARD Portal, where you have the possibility to submit and edit your applications during the submission period (December 3, 2018–February 28, 2019). If you have already registered for the AWARD Portal in recent years, you can reuse your login data for this year's application as well. You do not have to register again. Membership points, profile in the Hall of Fame, press box, mentions in newsletters, news releases, newspapers and advertisements, presentation on websites and exhibition halls, roll-ups, booth stickers, possibility to book spotlight packages etc. 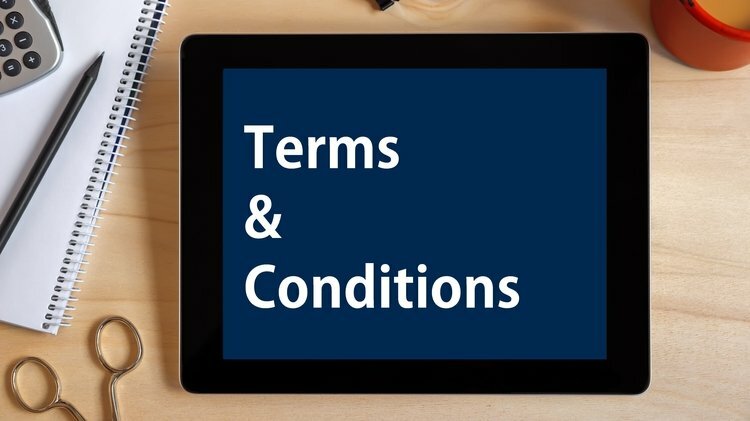 All information can be found in the Terms & Conditions Factsheet.